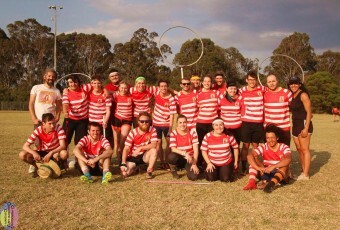 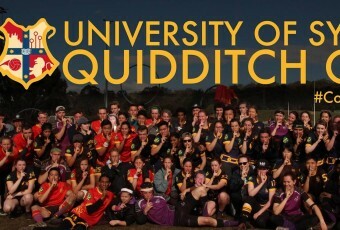 The Wollongong Warriors Quidditch Club is a University of Wollongong supported team that train within the Illawarra, but has members that extend as far as Camden, Nowra and the Shire. 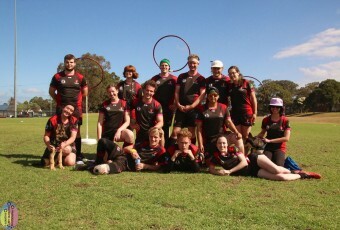 We run regular training sessions twice a week at Robinsons Park, Gwynneville. 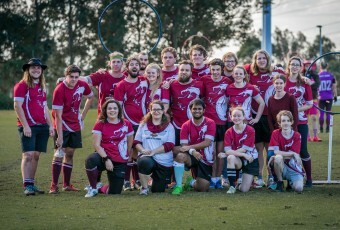 To encourage new potential players, we also host “Try-Wizard Tournaments” with the UOW Harry Potter Society once a fortnight. 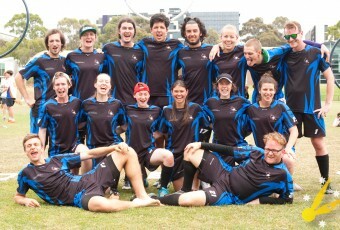 As a team, we welcome everyone of any age, gender or sexuality to join the Warriors family. 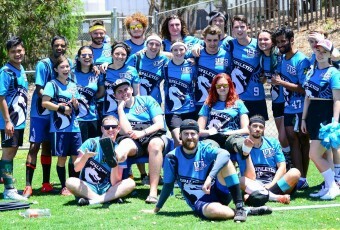 We pride ourselves on our values of team work, sportsmanship, communication, respect and diversity. 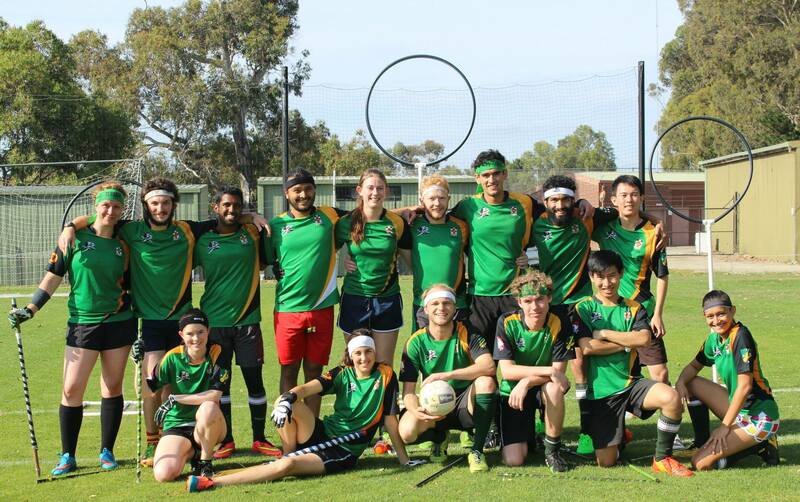 Please contact us or come along to a training session!